The Steering Committee (SC) of the Eastern Partnership Civil Society Forum (EaP CSF) thanks those members of the European Parliament (EP) who on 4 July 2018 voted for the action by the European Commission against the authorities in Moldova, following their flagrant abuse of the judicial system by the decision of the Supreme Court of Moldova to invalidate for no good reason the recent election for the Mayor of Chisinau. 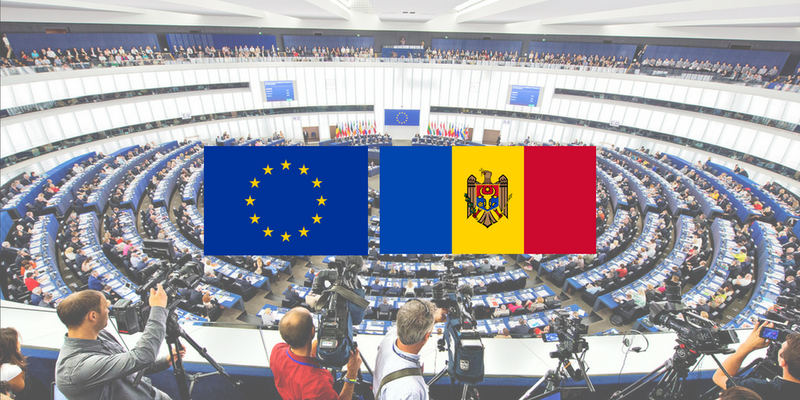 This majority of MEPs called for financial sanctions against Moldova including the suspension of budgetary support and of macro-financial assistance until “the Moldovan authorities […] guarantee the functioning of democratic mechanisms” so that the results of elections can reflect the will of the voters and the rule of law is respected. The Steering Committee welcomes the decision by the European Union to suspend macro-financial assistance and looks forward to a decision to suspend the budgetary support thus showing that respect for the rule of law remains a cornerstone of the 2020 Deliverables programme endorsed by the Eastern Partnership countries and the EU Member States at the Brussels Summit in 2017. The Steering Committee also notes with regret the abstention in the vote by the Group of the Progressive Alliance of Socialists and Democrats in the European Parliament on the above-mentioned resolution on Moldova. This political group failed to uphold a key value of the European and socialist movement, which was founded also to win democratic votes for working people who are now being cynically ignored in Moldova. The Steering Committee calls on the political groups in the European Parliament to uphold core EU values and not to allow political affiliations and party loyalty to run counter to these values. It is the duty of European parties to defend European values such as rule of law and democratic nature of institutions, both in the Eastern Partnership countries as well as in the EU. European parties must put the interests of citizens above short-term political advantage. We urge the European political groups to reconsider their current affiliations and alliances and to reject illiberal, anti-democratic or populist trends and ensure that their member and partner national parties stick to the fundamental principles on which the EU was founded. The European Parliament resolution included the main points raised by the EaP CSF in the position paper “Time to Go Beyond Rhetoric: EU Financing for Moldova Must Be Cut” presented to the stakeholders on 28 June 2018: macro-financial assistance to Moldova should be frozen until all political pre-conditions are fully implemented, in particular the validation of the local elections’ results in Chisinau and cancellation of the mixed voting system introduced in 2017.